This technique with 1000t/h capacity is capable for processing and crushing of hard materials such as limestone or dolomite. 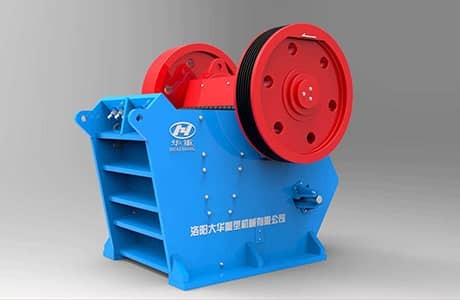 The bulk raw material gain from blasting or hole digging is feed into raw material warehouse by dump truck, then sent into jaw crusher by bar feeder with pre screening function. The processed material then sent into cone crusher through belt conveyor for secondary fine crushing. The crushed material sent into first screening workshop for grading screening. 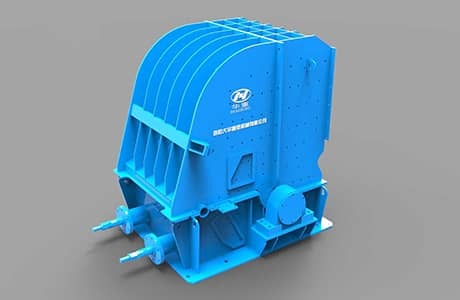 The larger particles would be sent back to cone crusher for re-crushing and the particle size that meet the clients’ needs would convey into processed material warehouse. Sand washing machine could be added into the system for fine sand cleaning due to the project requirement. 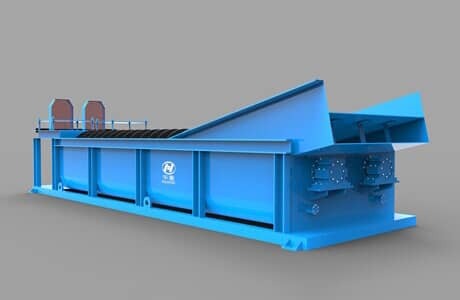 The bar feeder with pre screening function could separate the fine particle initially and send them into crusher and soil debris into the waste. 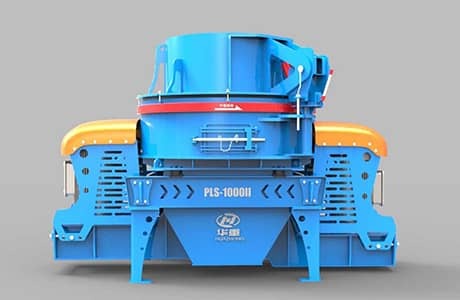 Simple technique, small area required, high crush rate, high production efficiency, high production capacity, well particle shape, well particle grade allocation, could satisfy the requirement of aggregate in several conditions of construction industry. 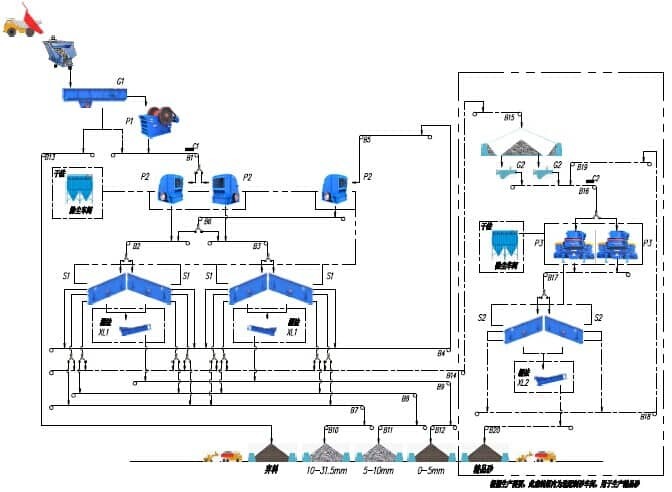 Notes: the equipment in the sheet is used for reference, the final equipment configuration should be selected due to material particle size, product particle size and grade, system capacity, working conditions and topographical features.